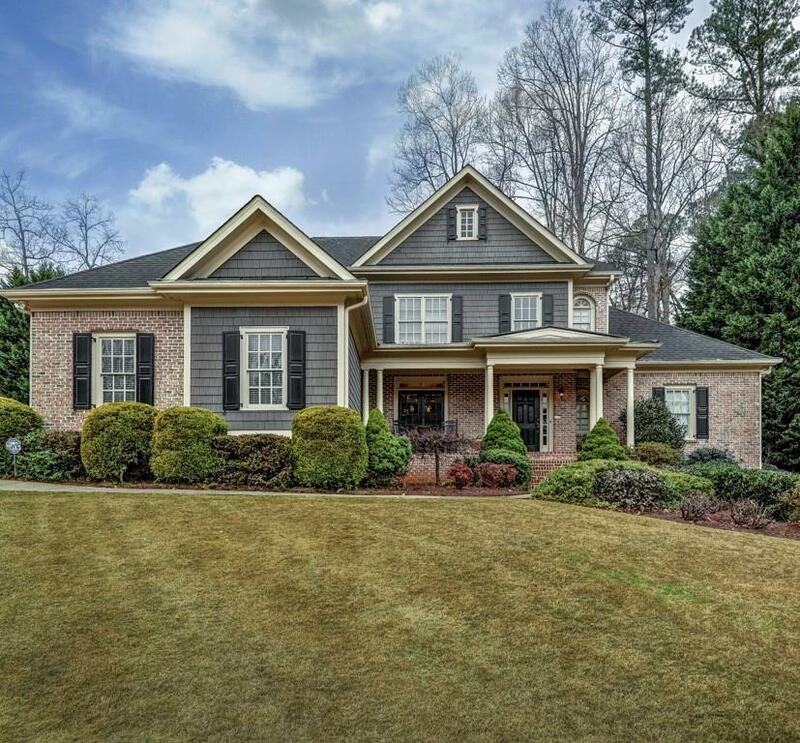 Fabulous John Willis Resale in Brookhaven Close,Cul de Sac n'hood near P'tree Rd.Open floor plan w/ cstm moldings & finishes.Gourmet Kit w/granite ctrs, large island, Viking Stove/Oven & Frig, Bosch DW,opens to Family Rm w/ stone fplc. 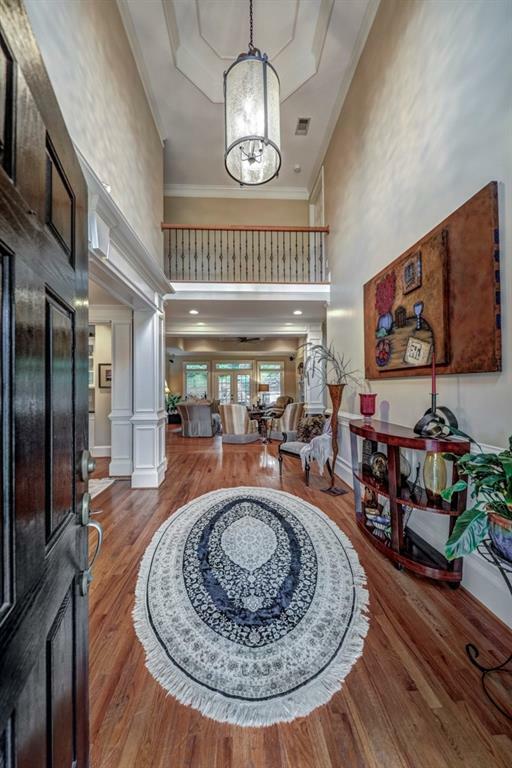 LR w/coffered clg & fplc-to covered Porch/Patio/Fplce & fenced yd. Banquet DR, Butler's Pantry. 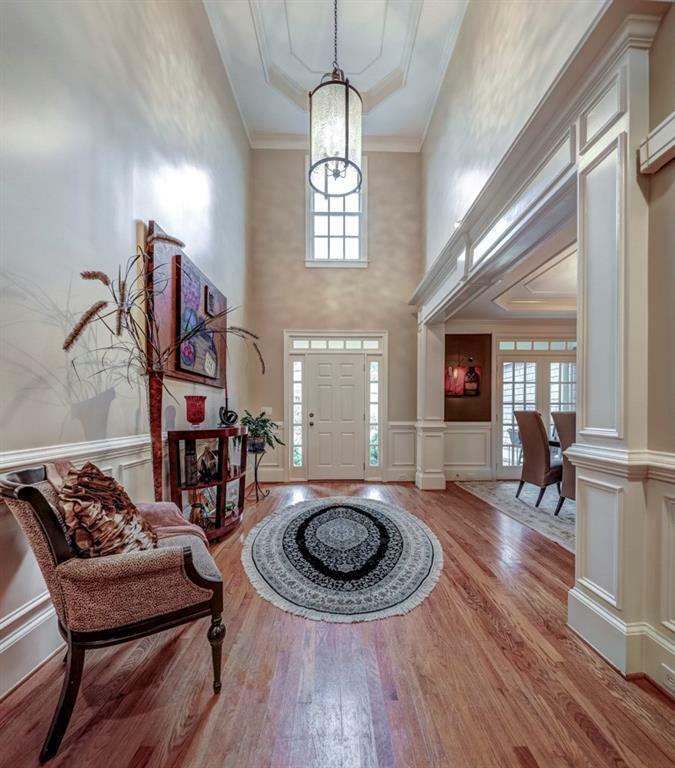 Spacious Master on Main ,Luxury BA,2 walk-in clsts.Upper Lvl - 3 BR/2BA incl 2nd Mstr. 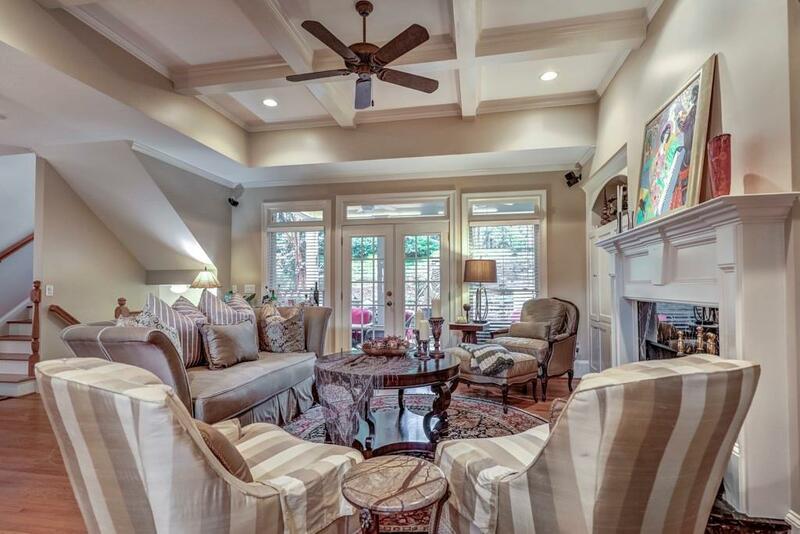 Incredible Terrace Lvl w/Media/Rec Rm, Game Rm or Exer Rm,Full Bar/Or Kit,Wine Cellar,Guest BR w/ patio,Bath. MUCH STORAGE!$10k FLOORING ALLOWANCE!